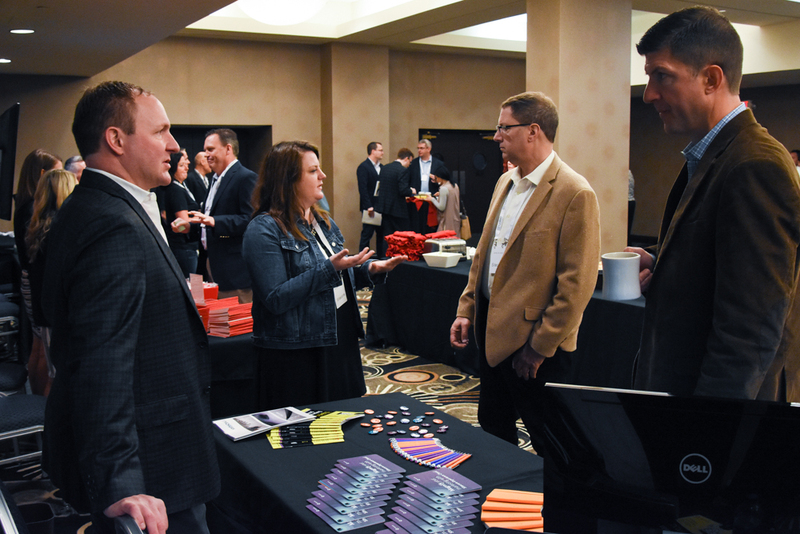 250+ Wisconsin based brands come together to share fresh ideas, solve problems and make meaningful connections. The Wisconsin Marketing Summit agenda is designed in collaboration with regional, national and international marketing leaders and brands.. The topics discussed throughout the day provide insights and inspiration needed to take your marketing strategy to the next level. Fill in your details below to receive a copy of the latest agenda. How do Wisconsin brands stay true to their roots while expanding marketing efforts to target a growing audience? Panelists broach challenges such as: marketing state-regulated products, growth marketing while acknowledging Wisconsin traditions, and innovation for the state’s smaller businesses. With so much noise across an overwhelming number of digital and traditional channels, how are brands standing out and getting noticed? Customers are generating original content, so how are brands capturing their experiences to tell authentic and distinct stories? Perspectives from female leaders on marketing and the ascent of women in America. This is a discussion of authenticity and empowerment, equity and innovation, and of women as customers, storytellers, and trailblazer. How are brands measuring and enhancing customers’ excitement and satisfaction? How are they using attribution channels to reach their audiences while keeping their data private and targeted? Marketers compare perspectives and share best practices. MORE SPEAKERS COMING SOON. CHECK BACK FOR UPDATES!